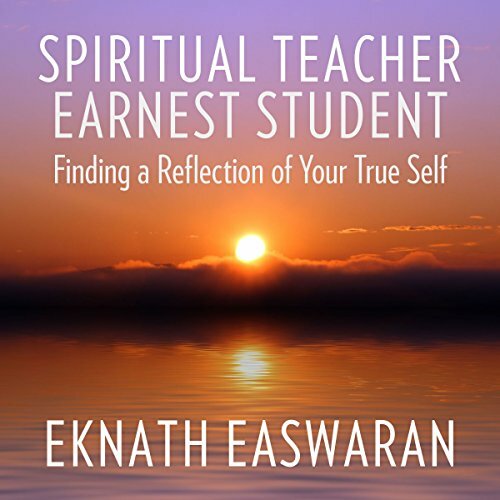 Entertaining, thought provoking, and moving, these four essays by spiritual author and teacher Eknath Easwaran offer an hour of inspiration for listeners of any faith, philosophy, or lifestyle. 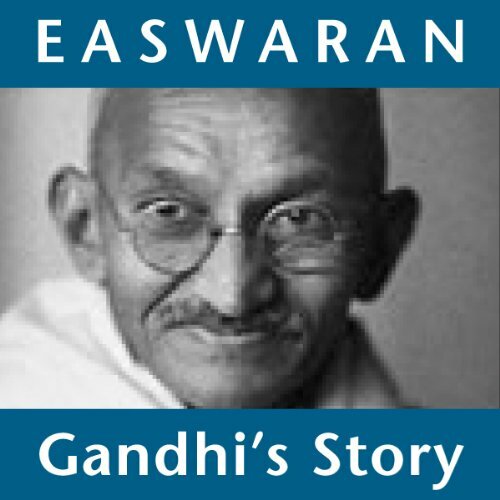 Through anecdotes, stories of the saints, surprising analogies, and wise insights, Easwaran encourages us to explore what spiritual living can mean today. The Imitation of Christ by Thomas à Kempis is a handbook for spiritual living and perhaps the most widely read Christian devotional work after the Bible. 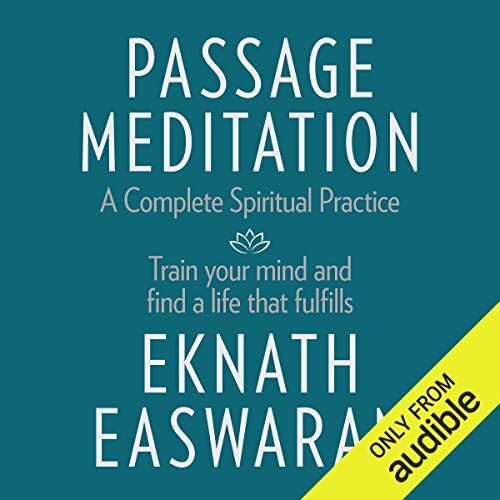 Eknath Easwaran draws out the tremendous here-and-now practicality of these teachings in a series of 50 talks. 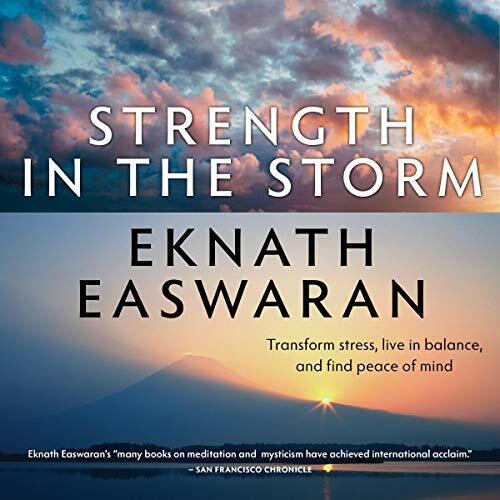 In this bundle of Talks 41 through 50 Easwaran covers Book 3, Chapters 9 through 18. The Imitation of Christ by Thomas à Kempis is a handbook for spiritual living and perhaps the most widely read Christian devotional work after the Bible. 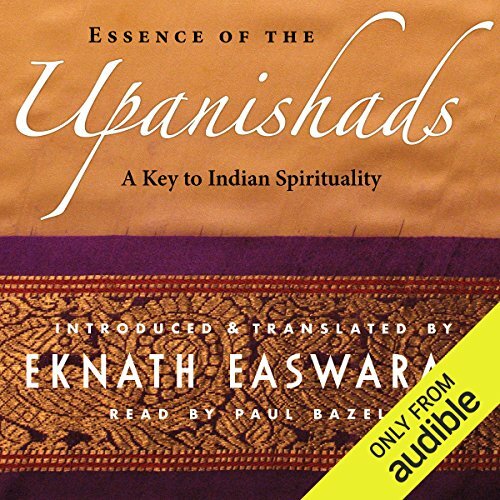 Eknath Easwaran draws out the tremendous here-and-now practicality of these teachings in a series of 50 talks. 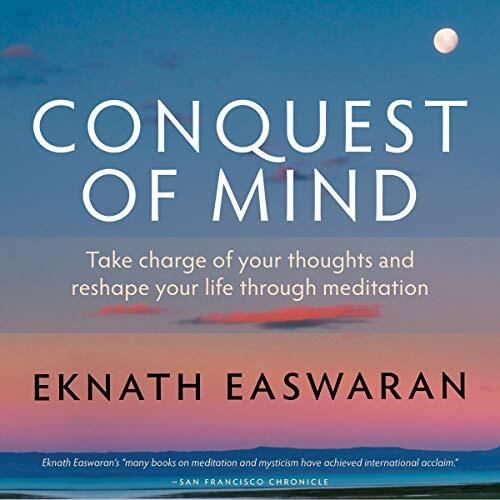 In this bundle of Talks 21 through 30 Easwaran covers Book 2, Chapters 6 through 12. 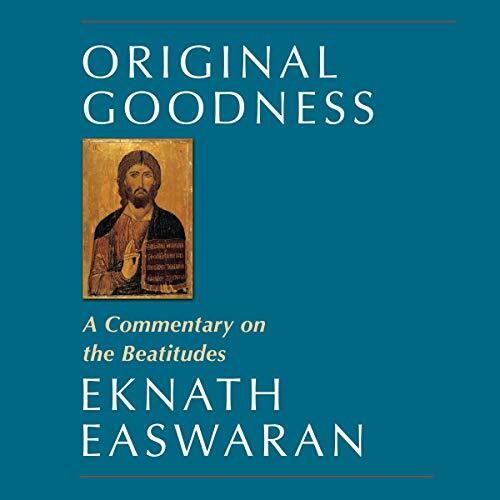 The Imitation of Christ by Thomas à Kempis is a handbook for spiritual living and perhaps the most widely read Christian devotional work after the Bible. 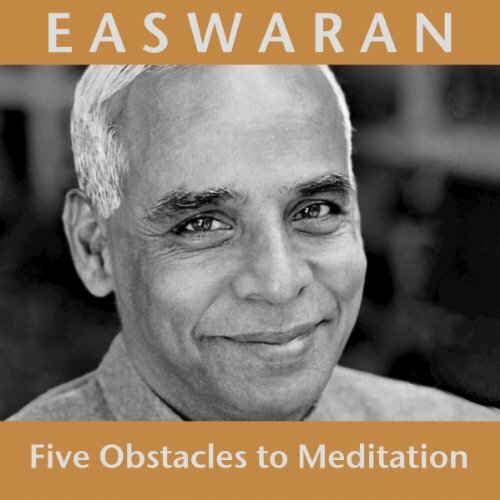 Eknath Easwaran draws out the tremendous here-and-now practicality of these teachings in a series of 50 talks. 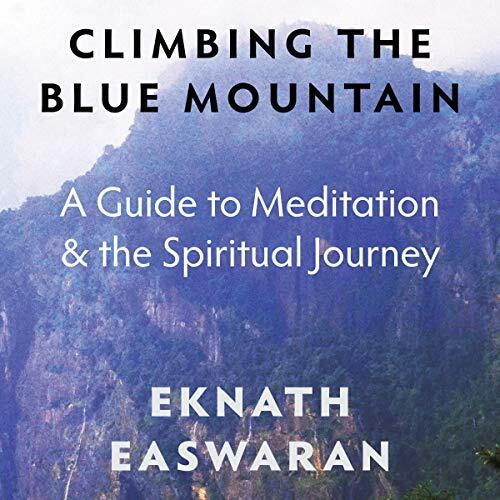 In this bundle of Talks 31 through 40 Easwaran covers Book 3, Chapters 1 through 8. 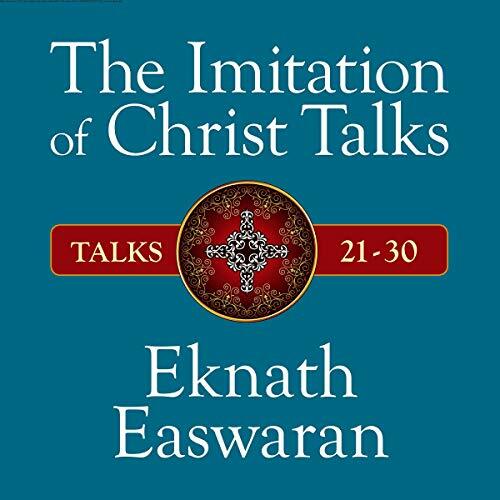 This is the 42nd in a long series of talks Eknath Easwaran gave on The Imitation of Christ by Thomas à Kempis. 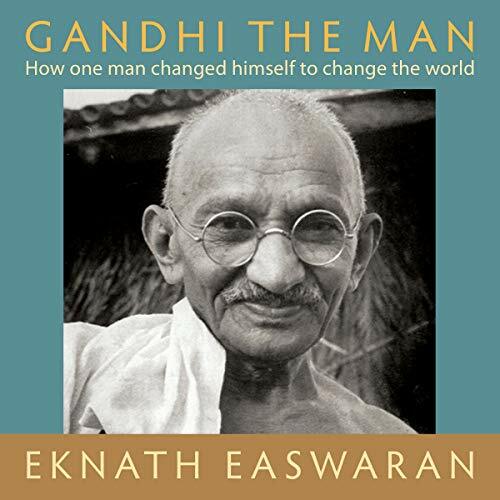 In this talk, Easwaran reads and discusses book 3, chapter 10, "That to despise the world and serve God is a sweet life". This is the 41st in a long series of talks Eknath Easwaran gave on The Imitation of Christ by Thomas à Kempis. 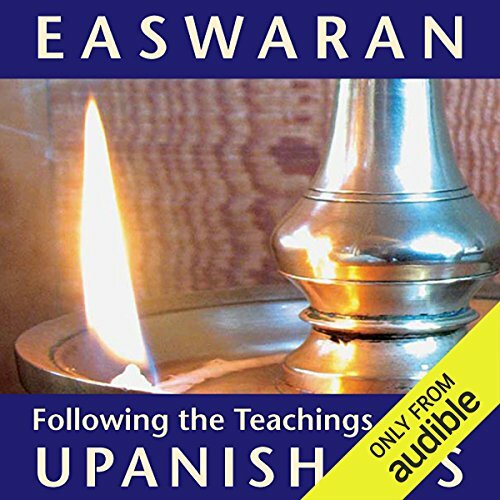 In this talk, Easwaran reads and discusses book 3, chapter 9, "That all things are to be referred unto God as their last end". This is the 40th in a long series of talks Eknath Easwaran gave on The Imitation of Christ by Thomas à Kempis. 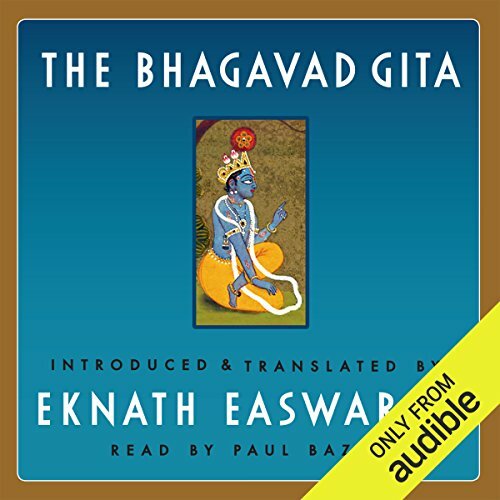 In this talk, Easwaran continues to read and discuss book 3, chapter 8, "Of a mean conceit of ourselves in the sight of God". This is the 36th in a long series of talks Eknath Eawaran gave on The Imitation of Christ by Thomas à Kempis. 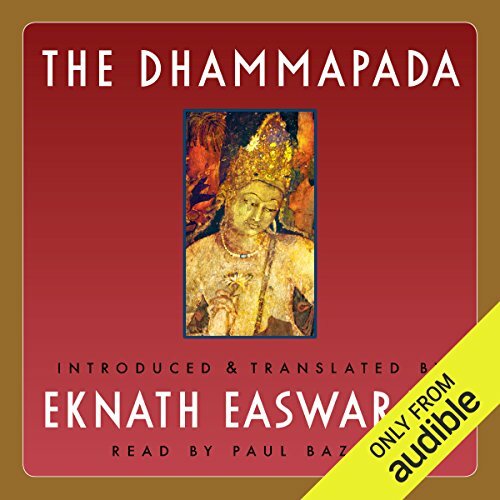 In this talk, Easwaran continues to read and discuss book 3, chapter 5, "Of the wonderful effects of divine love".